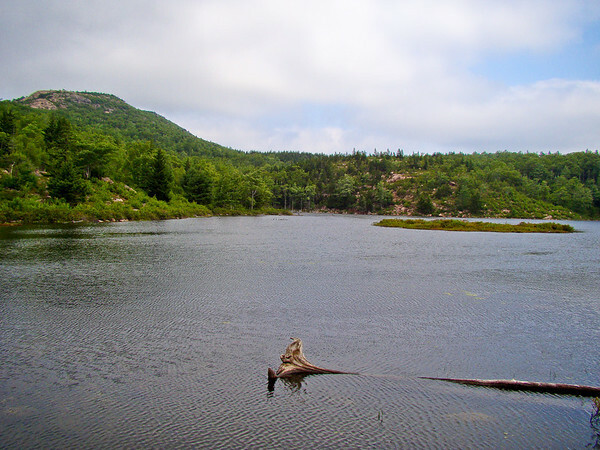 I am in Acadia National Park for a few days, very likely without internet access, so I am preparing a few Pic of the Days drawing on my Acadia shots from last year about this time. The Bowl is a small pond behind the Beehive. In Lightroom, recovery for the sky and just my basic Clarity, Vibrance and Sharpen. The North Dakota Prairie sometimes seems as much water as land. There are potholes, ponds, marshes, and fair sized lakes dotting the landscape wherever you look. 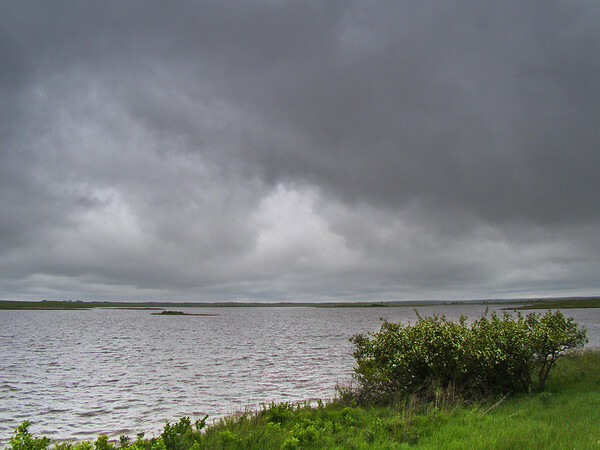 This small lake is on the edge of Chase Lake NWR, again, on a day full of intermittent rain and glowering skies. Dual graduated filters in Lightroom. From the top to darken the sky to its natural tone, and from the bottom to increase brightness and contrast. General Vibrance and Clarity and Landscape sharpen preset.